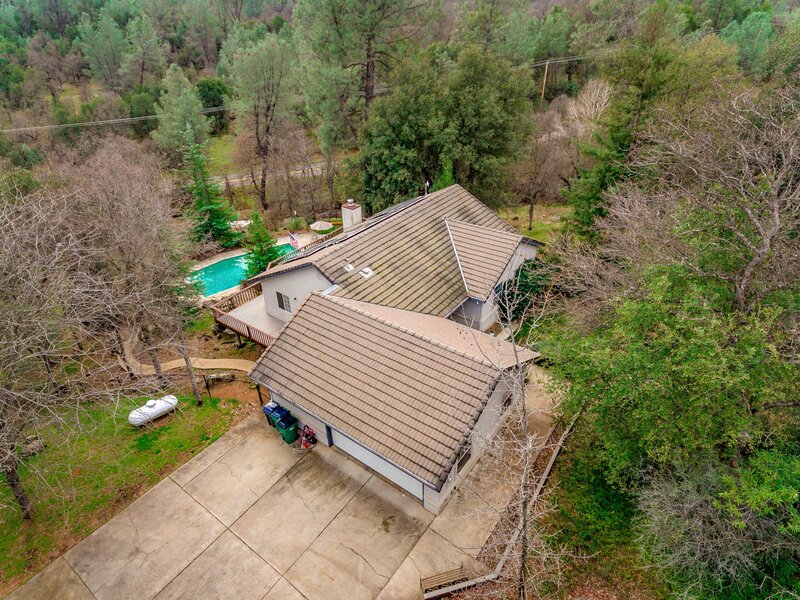 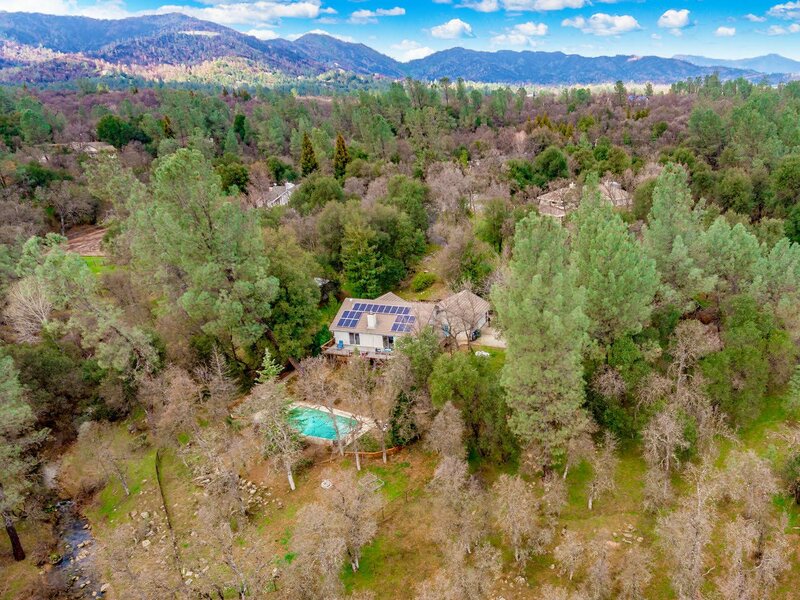 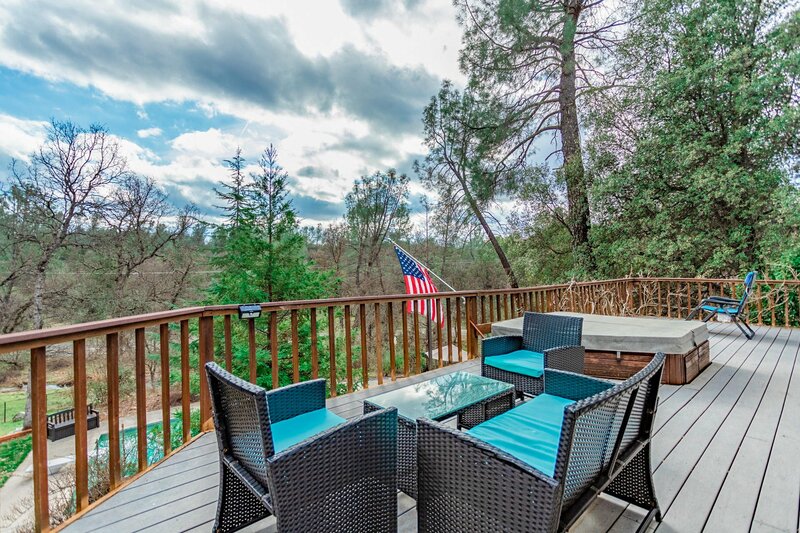 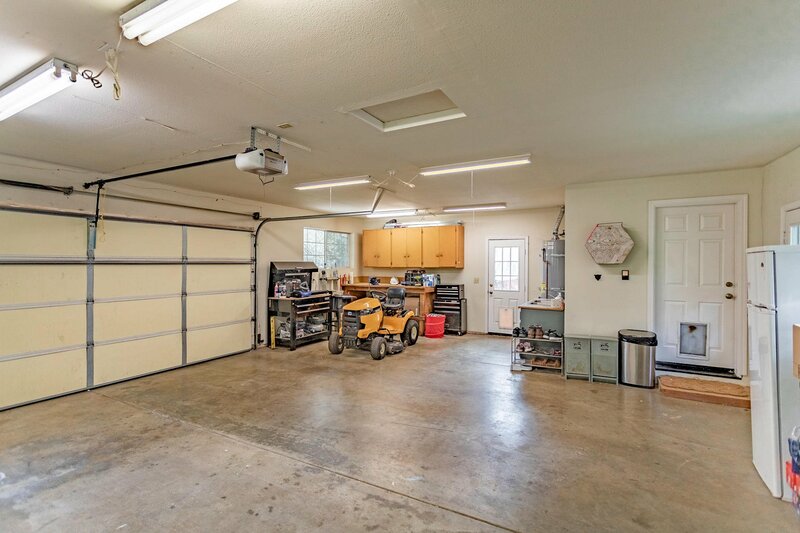 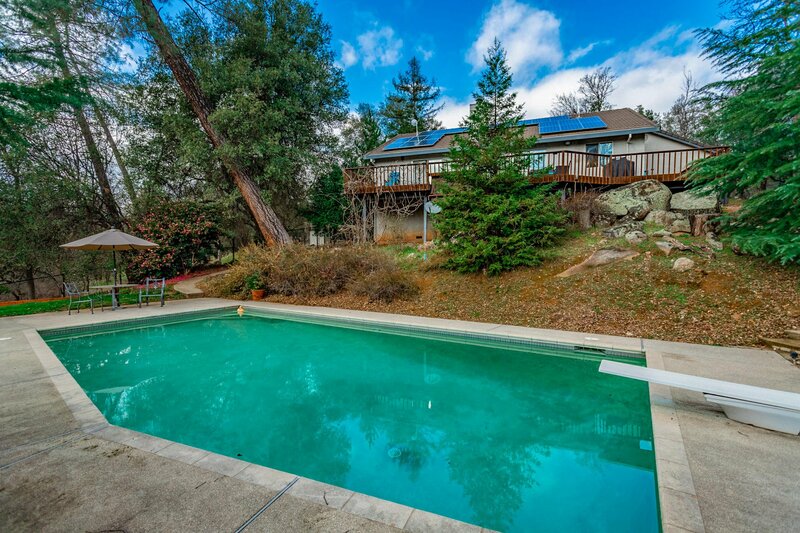 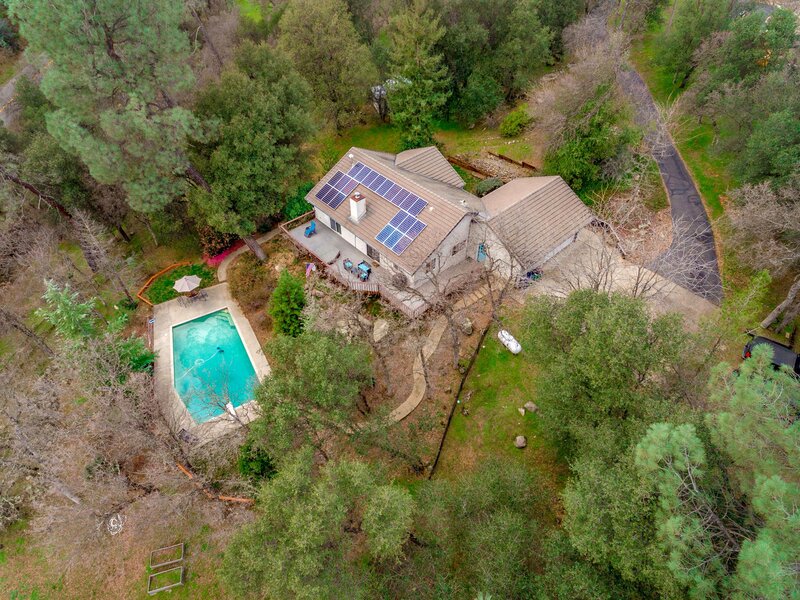 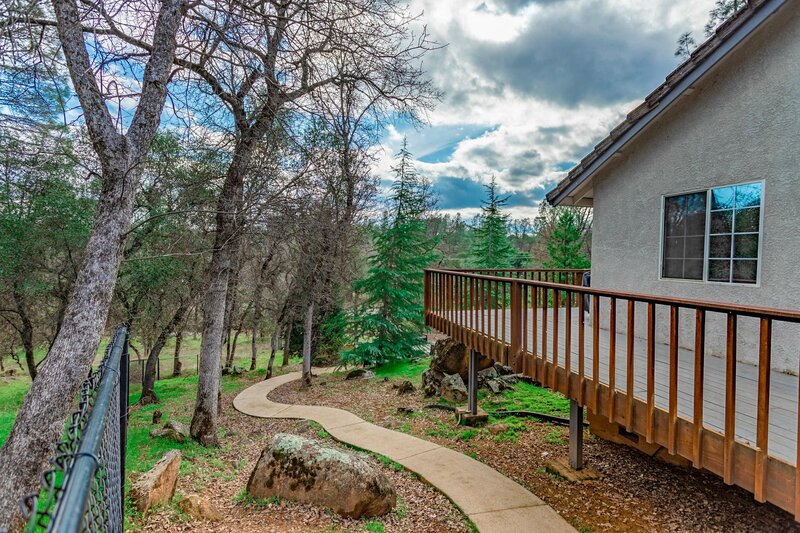 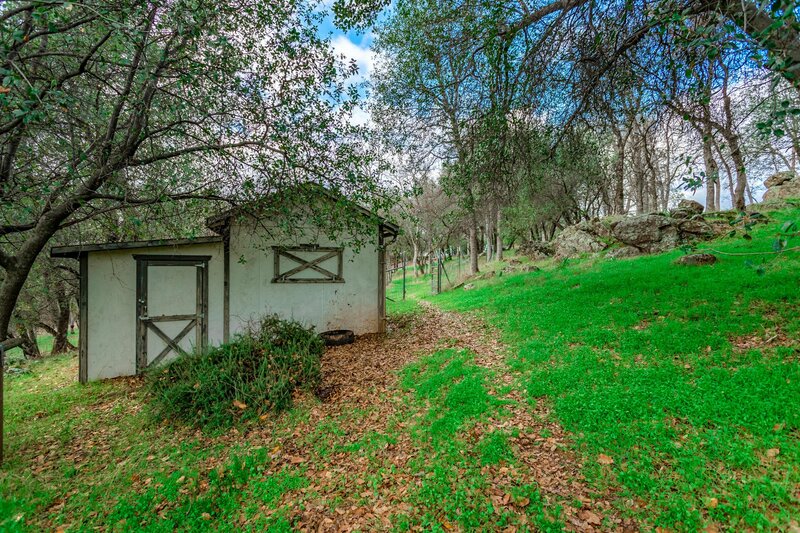 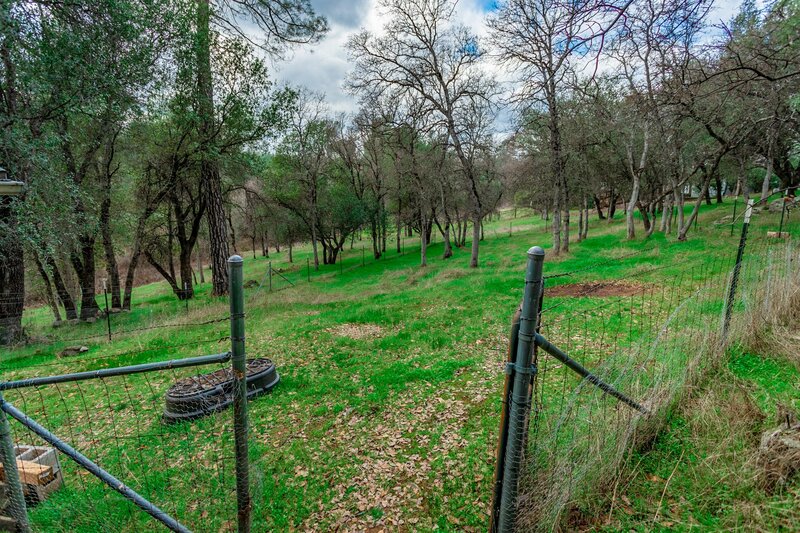 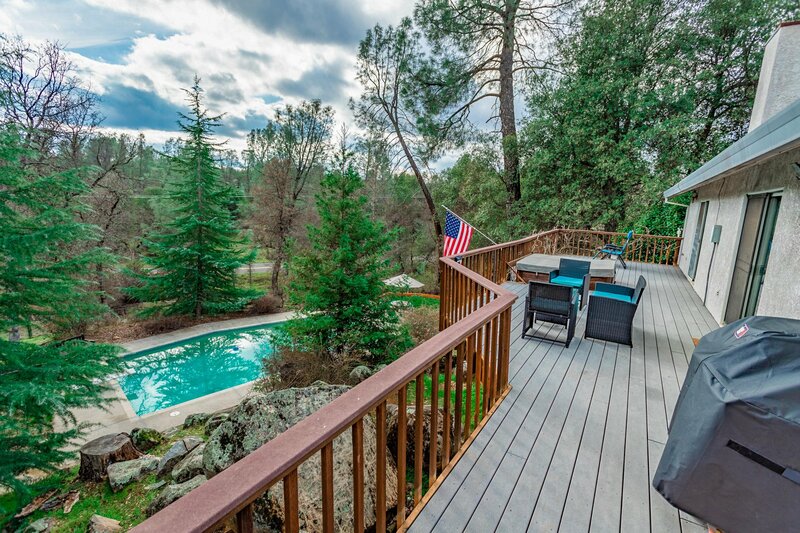 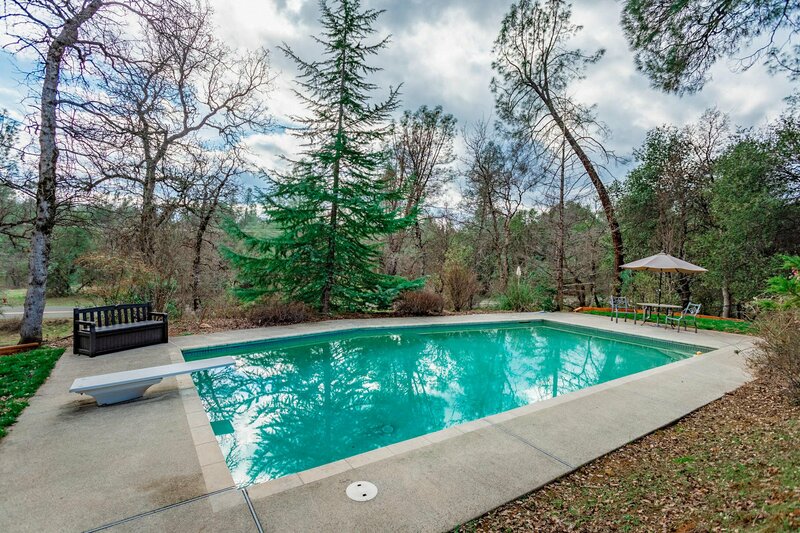 Great home in Montgomery Ranch on 3+ acres. 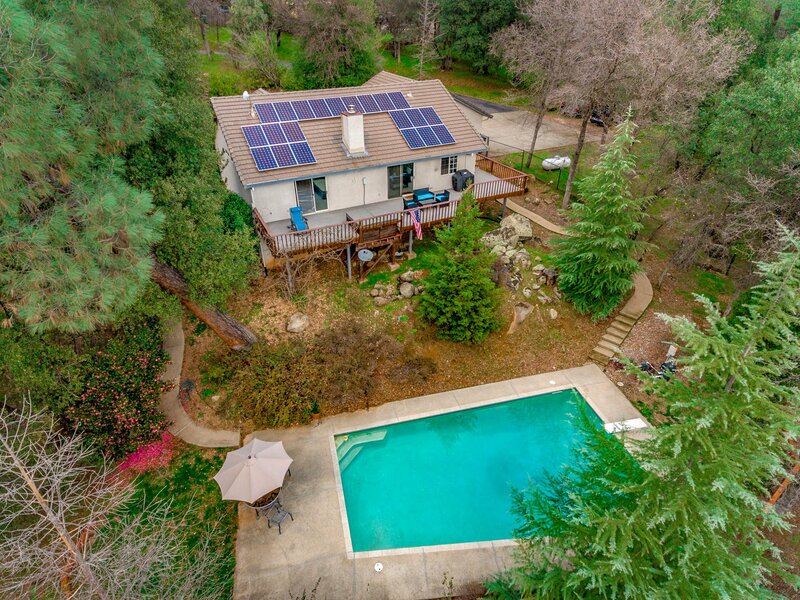 OWNED SOLAR-Approx $900 total electrical bill for all of 2018. 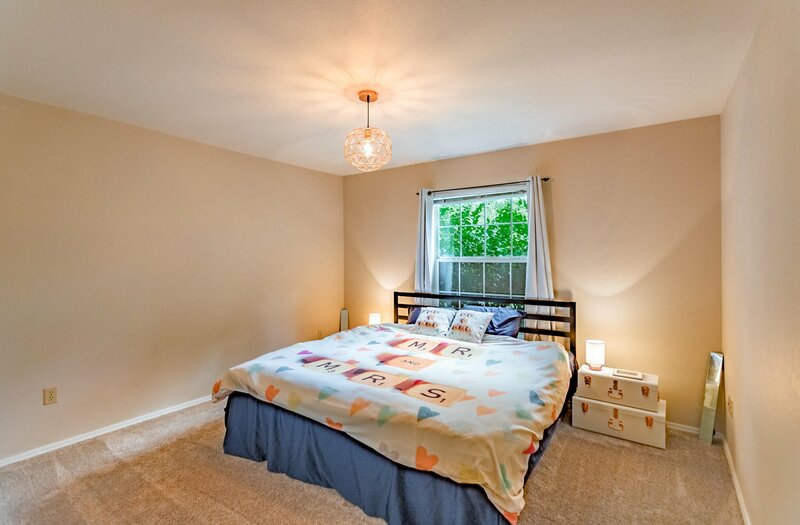 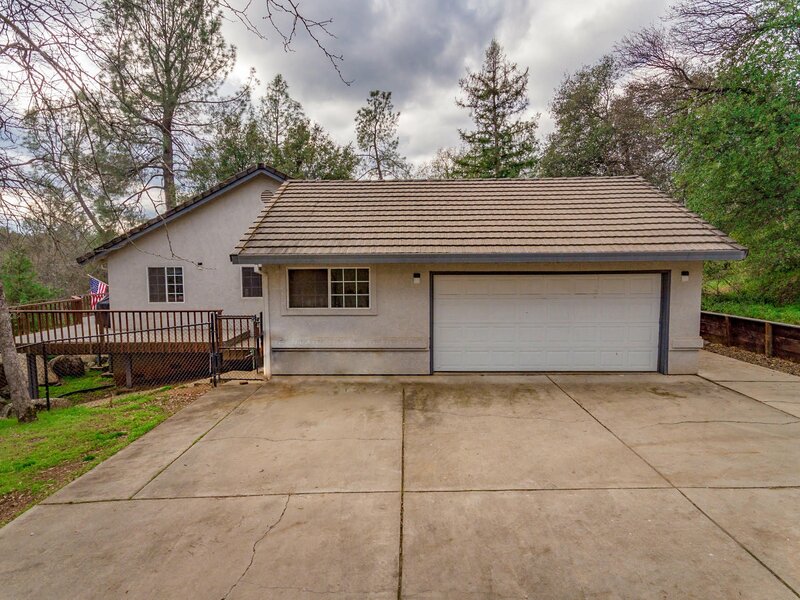 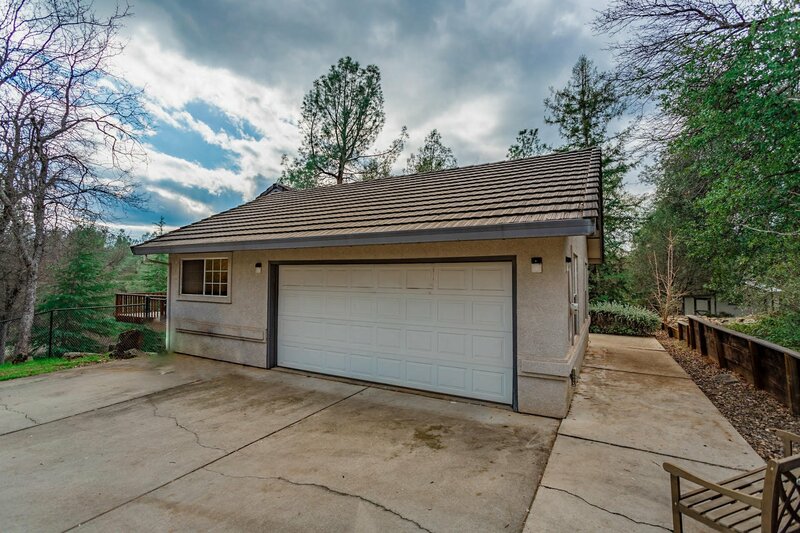 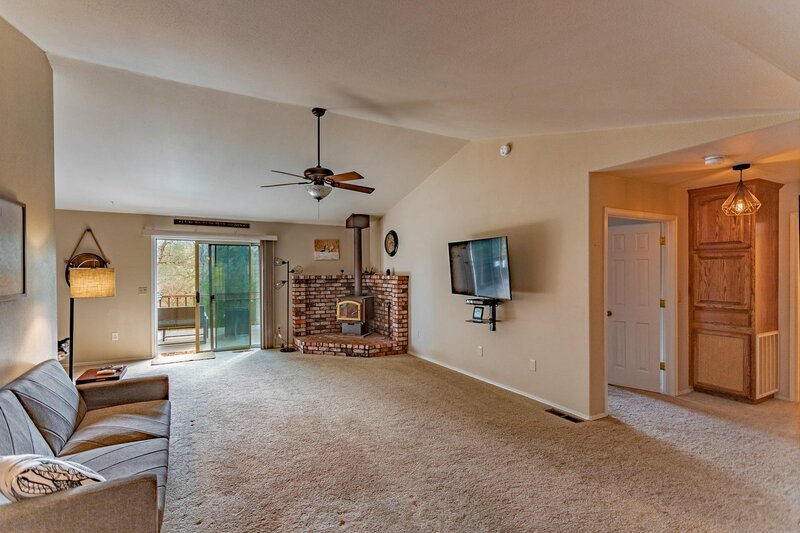 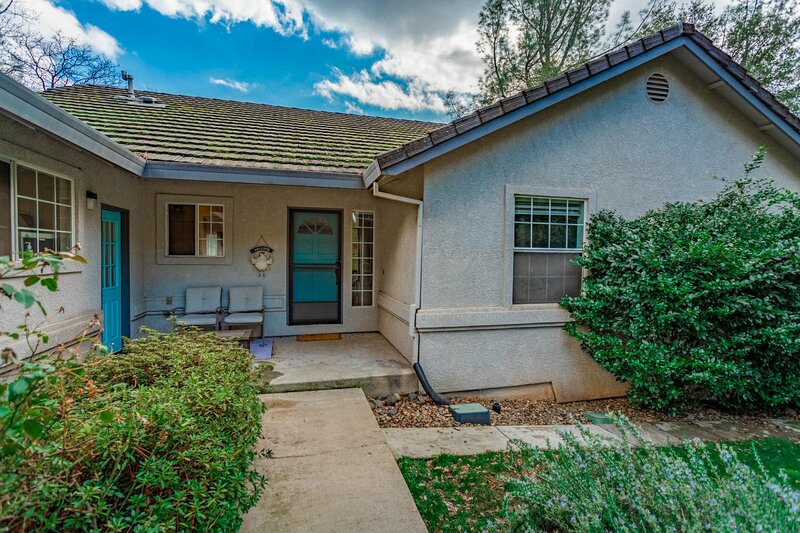 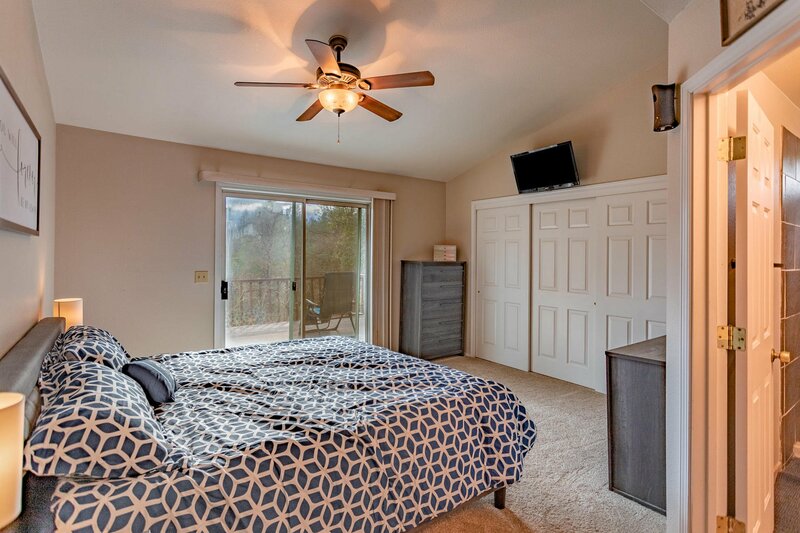 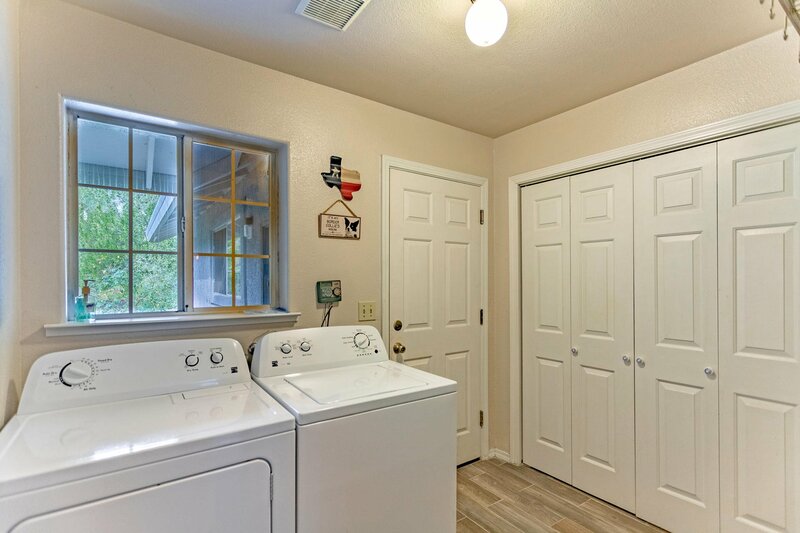 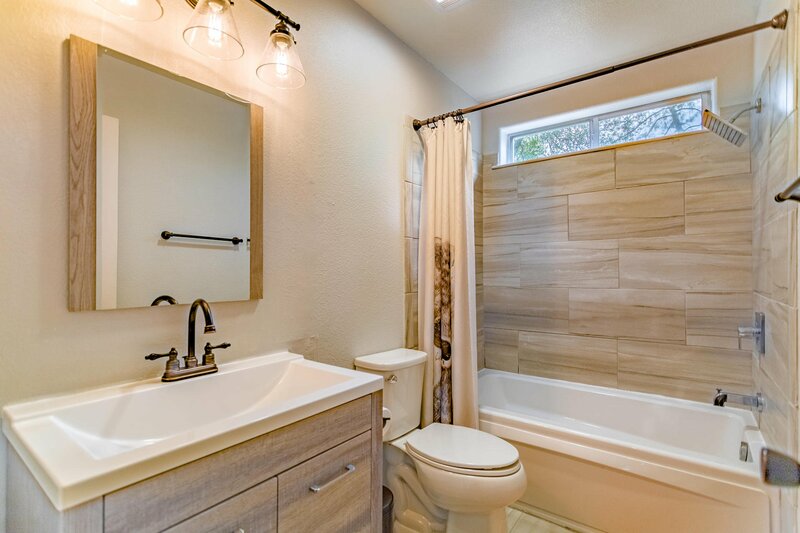 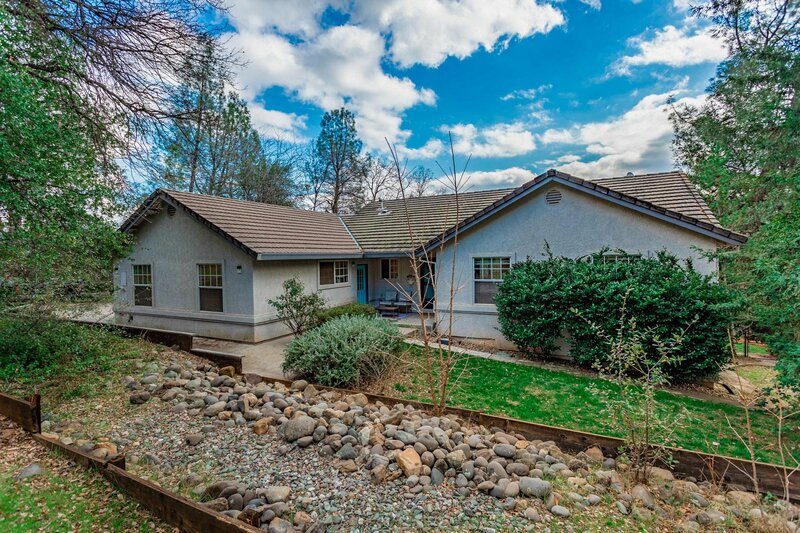 The home features 2 Bedrooms/2 Baths + Office/Den that could easily be a 3rd bedroom. 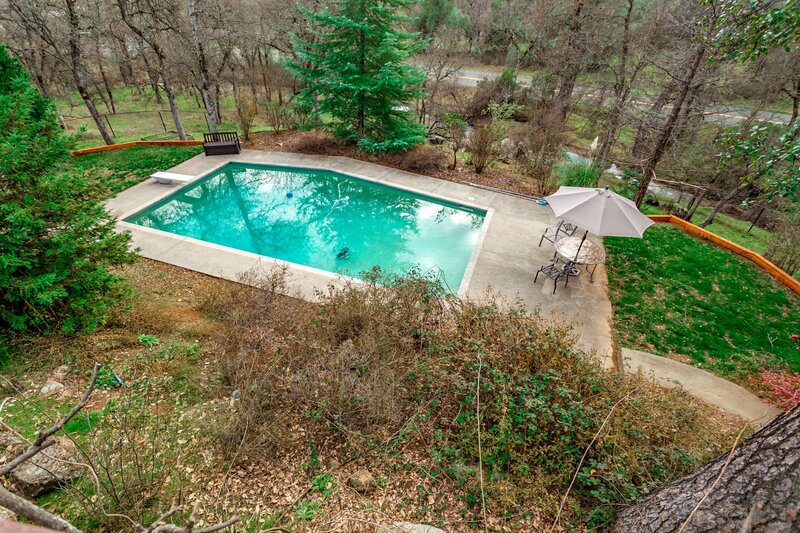 Beautiful inground gunite pool. 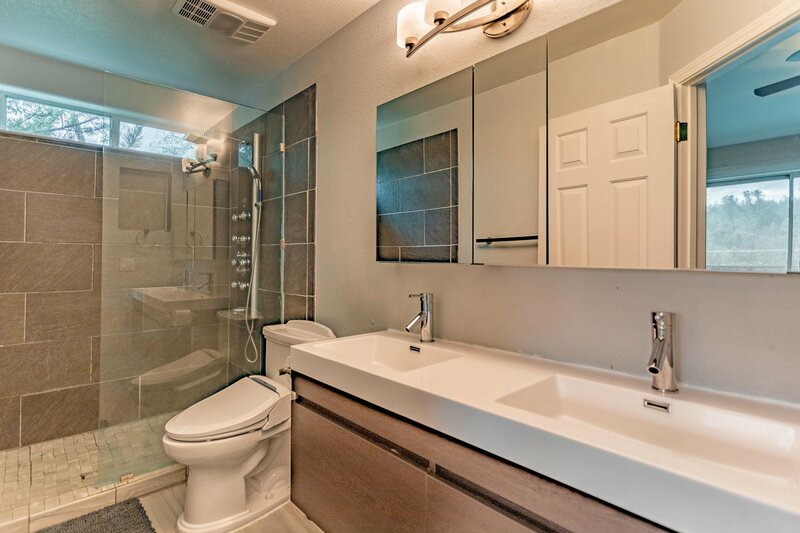 Both bathrooms have been recently upgraded. 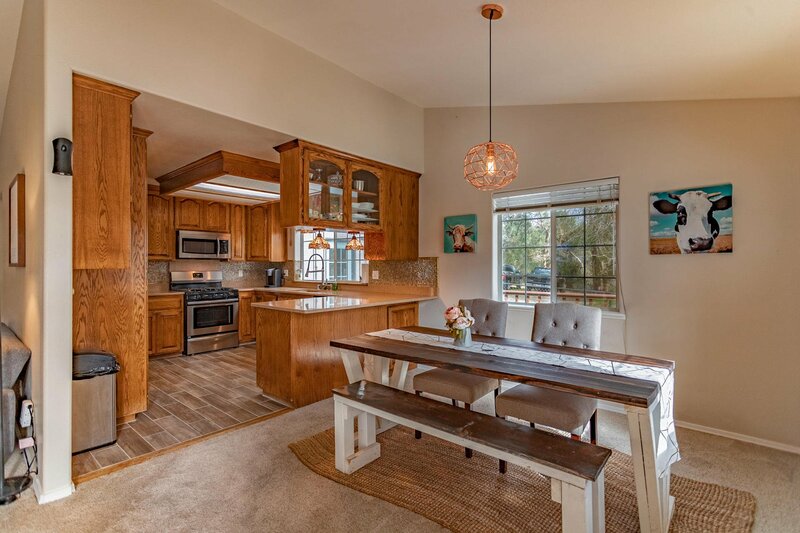 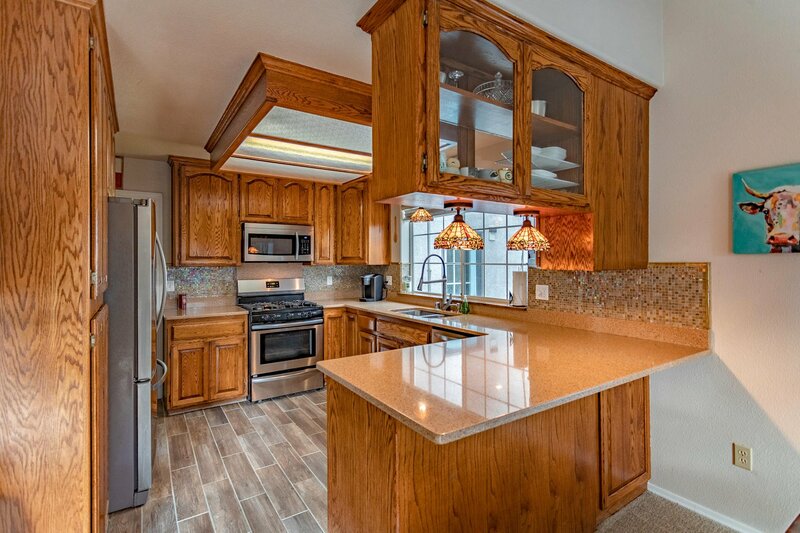 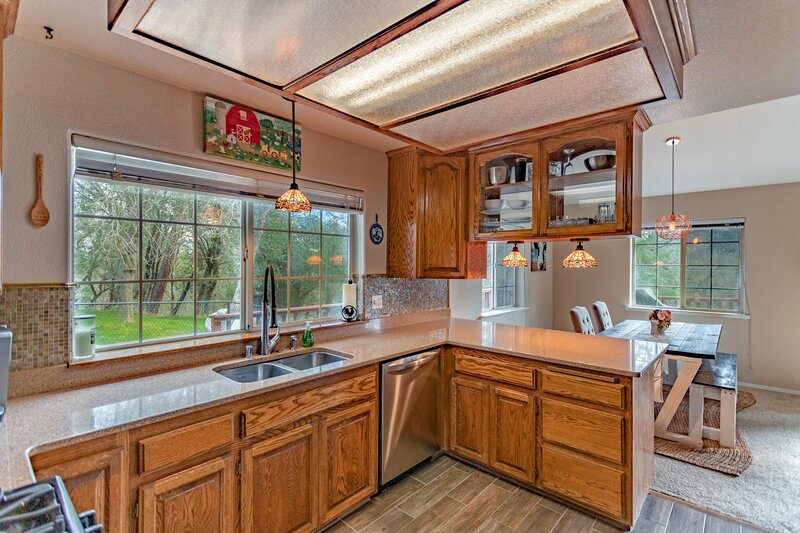 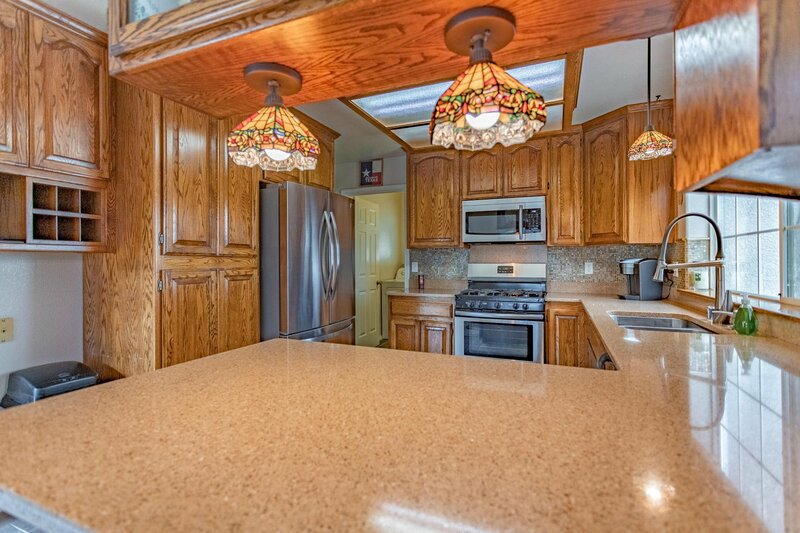 The kitchen features: quartz countertops, new flooring & stainless steel appliances. 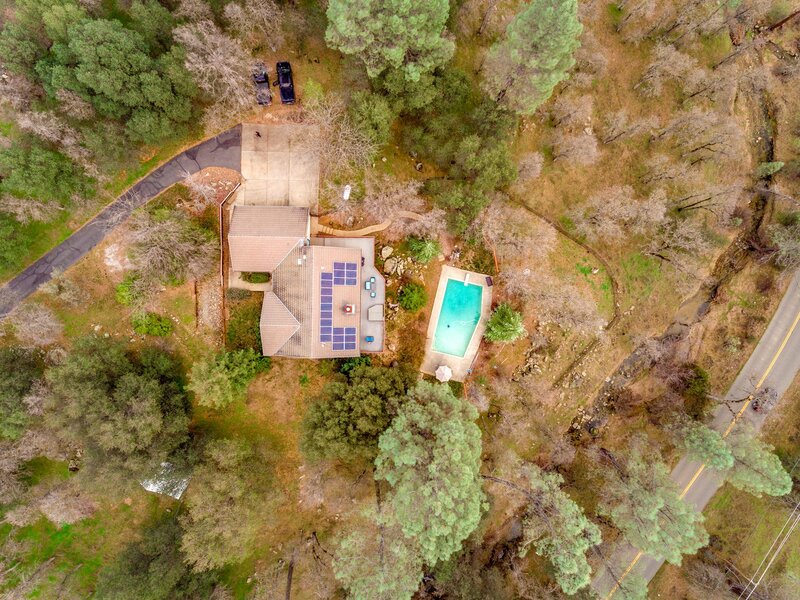 Listing courtesy of Re/Max Town & Country. 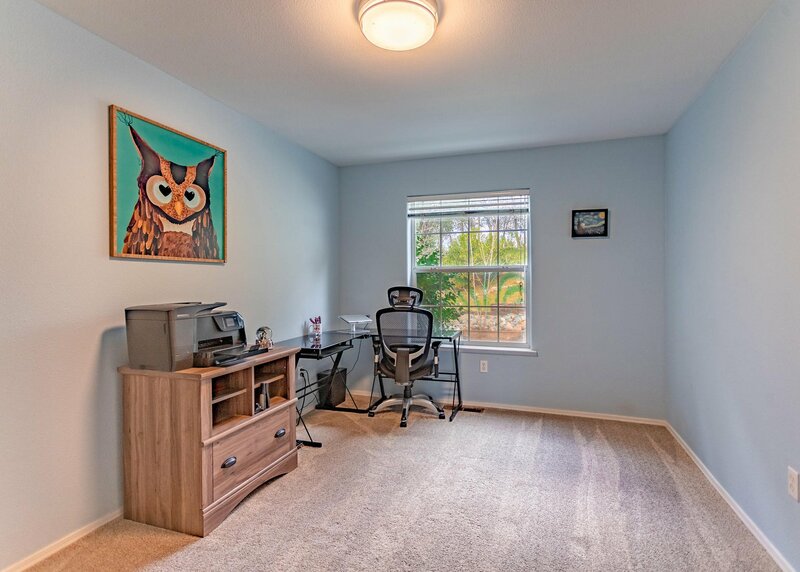 Selling Office: BRYANT ENTERPRISES.